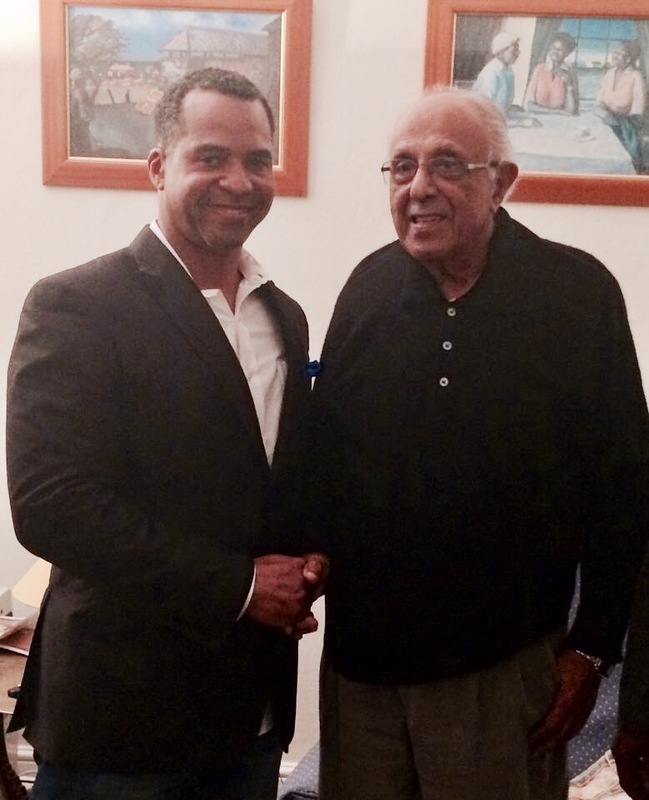 Three years ago next month I met Ahmed “Kathy” Kathrada at his home in South Africa. Endearingly called, Uncle Kathy, he worked alongside Nelson Mandela and others even went to prison fighting against apartheid in South Africa. In April 2014, Kathrada left two things heavy on my mind since. The first don’t take our years of freedom for granted. He shared this. “Imagine being in prison for life and your captors tell you they’ve received word you’re to be released but they are waiting for a fax. The weight of being in prison should have made us excited. But we’d been away from society for 26 years. My comrades and I sat down thinking first then looking at one another asked and what is a fax!” The second story is profound and I hope it will be for you too. 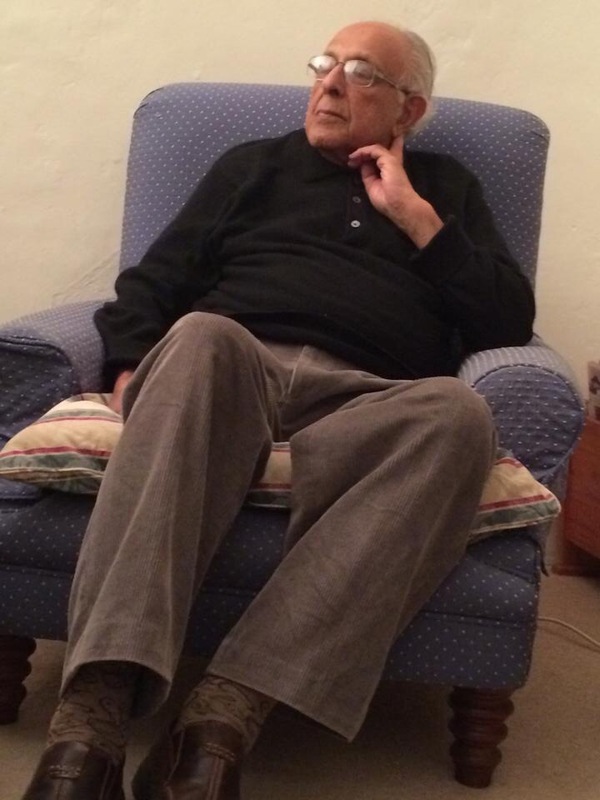 Mr. Kathrada was asked how the business or international community could help South Africa. He paused for a moment then said “I think you and the ambassador are better equipped to answer that question than me…..” “There are times I wish I was still in prison.” We looked at him astonished. Earlier that day, we were at the prison on Robben Island where he’d been imprisoned. Why would anyone want to go back? “In Prison we had time to think.” The past two nights, I shared this story with old and new friends in Charlotte. Mr. Kathrada left a lasting impression on me. While I am saddened by his death, I am even more inspired by his life. Thank you my friends in South Africa Fazlin Jakoet and Chéri-Leigh Erasmus for messaging me this morning to inform me. Technology connects us is grand ways. There was no fax before he went to prison and upon his death we have the power of a fax at our fingerprints. We are a global nation and can learn most from one another when we open our minds and our hearts. Kathrada and his comrades did more than resist. They offered a better way forward. They put their lives on the line to find that way and in the end they lived their lives knowing they did it for something greater than themselves.